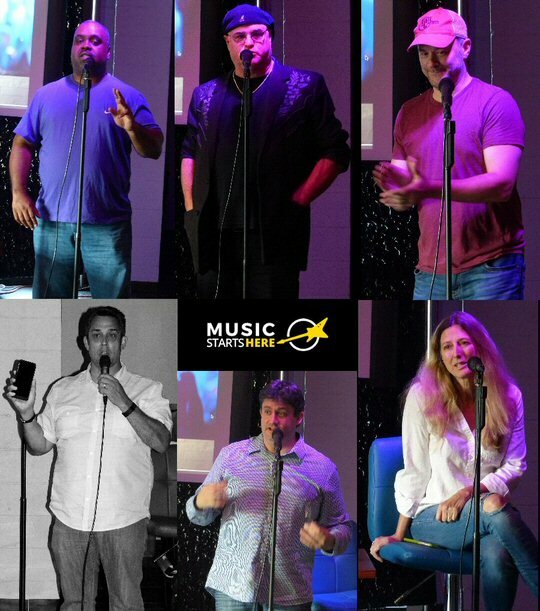 On Tuesday, June 28, 2016 a new seminar series kicked off in Music City sponsored by Music Starts Here featuring some of the best and most highly acclaimed industry insiders that Nashville has to offer. 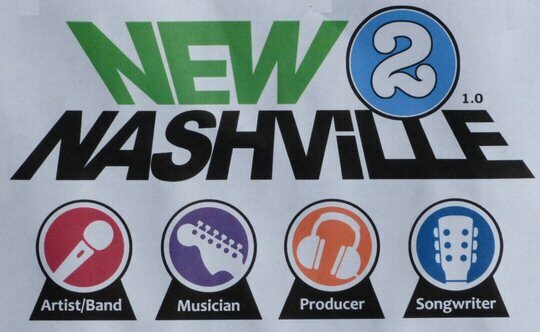 This particular event was called “New 2 Nashville 1.0”. It provided insight for newcomers and hopefuls into how to unlock the town while offering valuable tips on making key connections within the music business. Music Starts Here founded Doak Turner welcomes those New 2 Nashville. 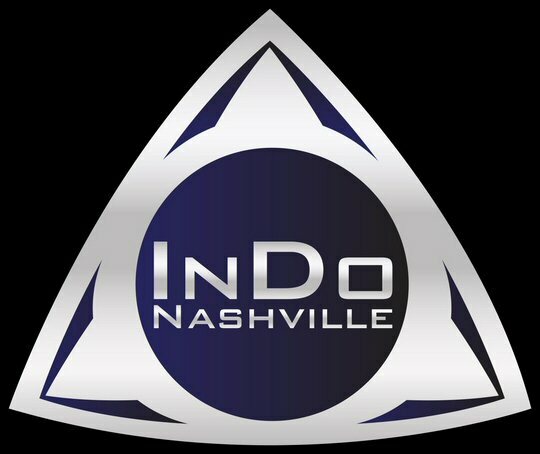 The gathering was held at “InDo Nashville” – a relatively new songwriting and workshop collective – located at 632 Fogg St. with a great view of the skyline. Music Starts Here founder Doak Turner thanked everyone for coming while he laid out the purpose and premise for this meeting with an eye on future events that are scheduled through the end of the year. Up next came a slate of presenters who would further expound on all facets of Nashville including the elemental skills of business management, songwriting, performing and networking. Turner introduced the first speaker Deanna Walker. She provided solid advice plus the suggestion that those new to town refrain from being “too timid”. Deanna shared her own personal journey as a songwriter and recalled how working with various music teachers helped broaden her own perspective while she received feedback – good and bad. 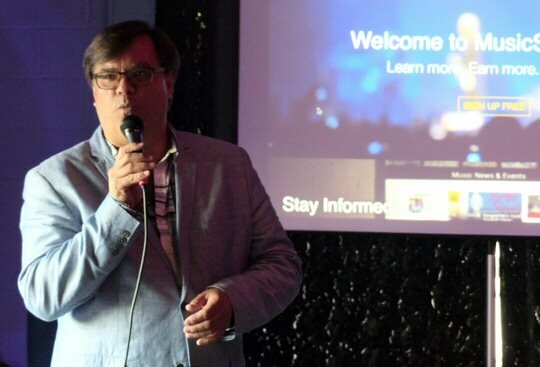 Mason Douglas, a musician and author of “Now You Know Nashville” was on hand to promote his book while citing examples from it that “inspiration can come from anywhere”. He said the key to making it in this competitive environment is by establishing win-win relationships while being patient. Networking and helping others will also help as residents new to the community settle in for the long-term. Local legend Marc-Alan Barnette echoed that sentiment by saying Nashville is a “ten year town” meaning there’s really no such thing as an overnight success despite what you might see on TV. Most of the acts who ascend to great heights have really been working at it for a long time. Barnette also provided a sobering dose of reality by saying that 90% of the people who come to Nashville leave after 6-24 months. He said attendees can counter that statistic with activity as action leads to proximity which can lead to opportunities. He also related that from his experience Nashville rewards those who are humble, nice, friendly and have a strong sense of their own true self. Ricky Toran is a television host and creator of the show “Not Just Country” who also emphasized just how important it is to remain humble in this town. He advised that when you receive a business card have one in the ready to exchange. Next, Rick Barker who was Taylor Swift’s first manager reminded the attendees that time is money and there are no shorts-cuts as Nashville is loaded with talent. So labels and management can be choosy when they decide who to work with. Some of the speakers who presented at Indo in Music City. The two hour meeting was well-attended. Refreshments were served and there was a mixer afterwards where real world networking could take place. InDo is a premiere coworking office space in Nashville for entertainment and tech industry entrepreneurs and professionals, perfectly situated between Music Row, The Gulch and Downtown, in the heart of SoBro. They have three floors with over 11,000 square feet of space including: a 1,500 sq. ft. event area, songwriting rooms, coworking space, conference rooms and dedicated office suites with an amazing upper level panoramic view of the Nashville skyline. Upcoming workshops from Music Starts Here are scheduled to include – “Music Prosperity Summit”, “Blair Hit Songwriter’s Series”, “Other Than Country – Smackdown”, “New 2 Nashville 2.0”, “The Music & The Money and the Music Starts Here Christmas Party. 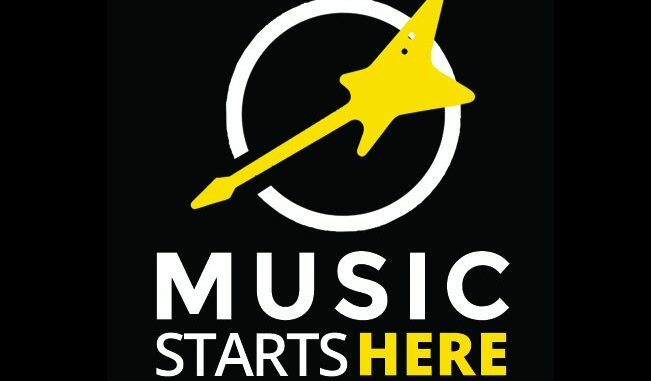 Join the site today for free updates and details on how you can make your start in music right here in Music City, Nashville, Tennessee.